No matter how much you earn, no matter how many exotic vacations you take, without a healthy body, none of it will give you the perfect happiness. Eating right and working out are absolute essentials when it comes to a healthy body. What is the better way to take care of your body’s need to stay fit and healthy than the age-old healthy way of practicing yoga? Yoga is an all-round health treatment for the body that ensures that all body muscles are stretched the way they should be. The best thing about yoga is that it not only works on your body but also on your mind. It helps you to de-stress and unwind. We know you are busy and have no time to scout for a good yoga school. But if you are staying in Kolkata, here is a list that can make things easy for you. Pick the one closest to you and get started! The Art of Living Foundation has created an awareness of what yoga really involves. There are a number of locations for yoga centre in Kolkata, where Art of Living classes are held. You can try their course information helpline to get more information. This is one of the top rated places for power yoga in Kolkata. They offer newbies all the guidance they need to learn yoga at its best. Address: Gitanjaly Park, Near Boral Telephone Exchange, Boral, Boral, Kolkata. Based in Ballygunge, the Z4 Dancing Network is also a good place to start your yoga training. So, just drive down to their office and start your yoga journey today. Address: 26 A, Near. Gariahat Junction, Hindustan Park, Ballygunge, Kolkata. They say your body is a temple. So what better way to worship your body than at the Temple of Yoga? This is another yoga studio that offers a great way to rejuvenate your body with yoga after a day at work. You can also combine your health yoga session with a session of physiotherapist, should you want to get more benefits. Address: 10 A, Near Khanna Cinema, Ultadanga Road, Shyambazar, Kolkata. Address: 355, Mahendra Banerjee Road, Near GaraGachha Auto Stand, Parnasree Pally, Kolkata. Basically a gym, Shape and Strength offers all kinds of services and classes for the health conscious. One can join them for structured and well-designed yoga classes for a complete work out everyday. Address: 16C, Near Deshopriya Park, Bipin Paul Road, Kalighat, Kolkata. Here is another great place to start one’s yoga training and regime. This place also offers the various services by yoga experts, who come home and provide training. Address: F/T-3, Near-JyangraBattala, MahamayaSarani, Baguihati, Kolkata. This quaint place offers a combination of workout ideas to help achieve a balanced approach to health and flexibility. Address: South Pansila, Near Majumder Swimming Center, R N Avenue, Sodepur, Kolkata. If you are looking for a place which teaches yoga in its traditional form, try the Vivekananda Yoga Anusandhana Samsthana. Its traditional approach to yoga will help you achieve good health and a beautifully sculpted body,controlled breathing and focus on proper posture. Address: 69 K, Near Tollygunge Girls High School, Prince Baktier Shah Road, Lake Gardens Over Bridge, Tollygunge. If you want a healthier body, make yoga your mantra! This is a great place to start your health care routine with yoga classes or get yourself home trained in yoga. Address: 6 B, Near KasbaPurano Thana, R K Chatterjee Road, Kasba, Kolkata. 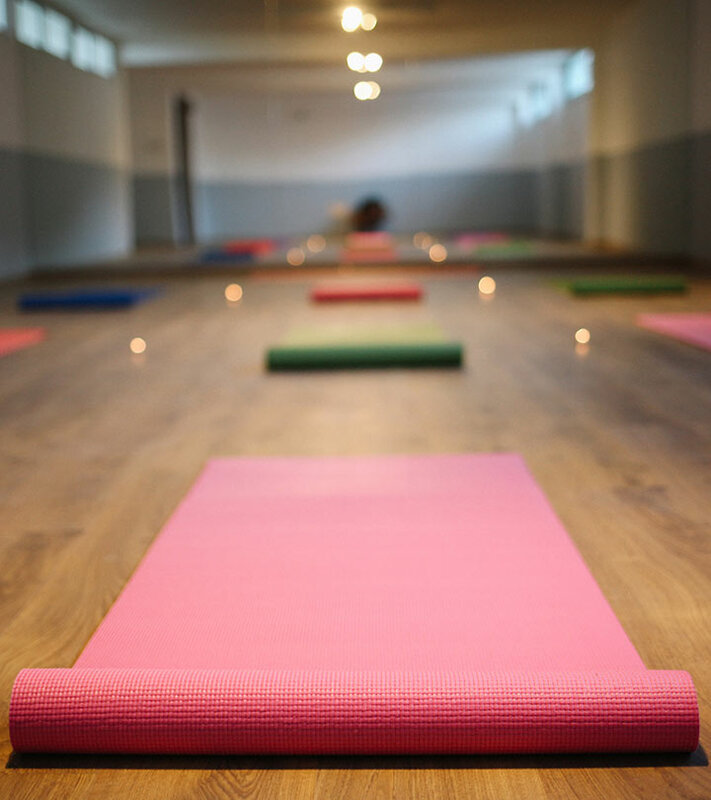 Join any of these yoga centers and get-set-go towards a healthier mind, body and soul! 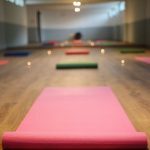 So, these were the top 10 yoga classes in Kolkata. The City of Joy has its share of places that can give you a healthier body. All you need to do is pick up the phone and make an appointment. Do you practice yoga? Are you planning to start now? Which yoga class are you attending? Do share with us in the comment section below.